CNN morning anchor Jim Sciutto asked Louis about Trump talking about the migrant caravan on the campaign trail. Louis then said instead that the GOP was focusing on an “imaginary” caravan and “false charges” against Florida Democrat nominee for governor Andrew Gillum. “They’re running on an imaginary caravan. False charges against a black candidate in Florida. Almost anything to juice up their base,” Louis said. 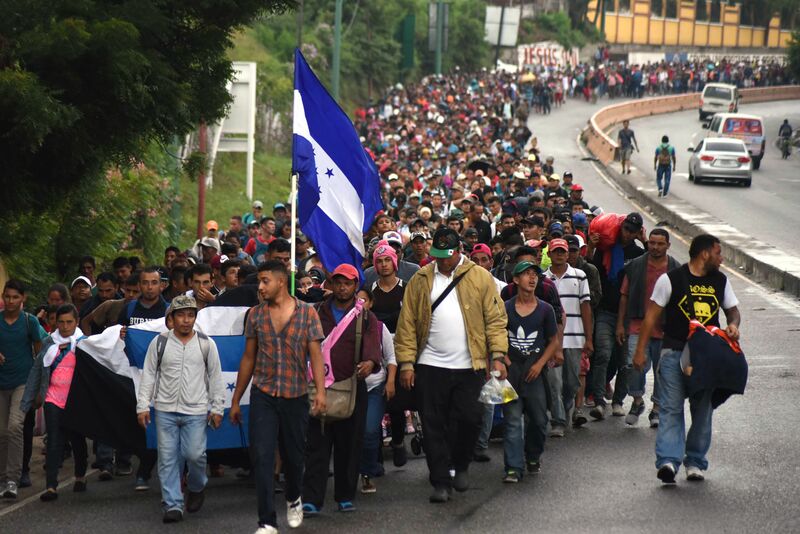 The migrant caravan originating from Central America is now thousands strong. 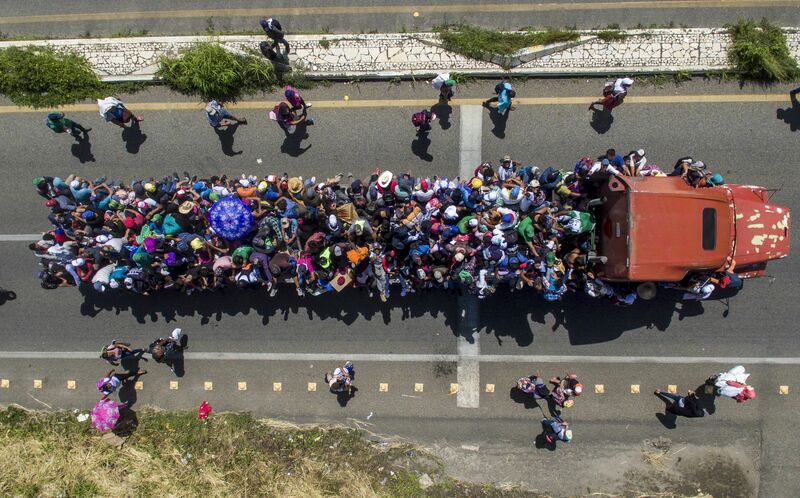 They are traveling through Mexico after storming the Mexican border with Guatemala. 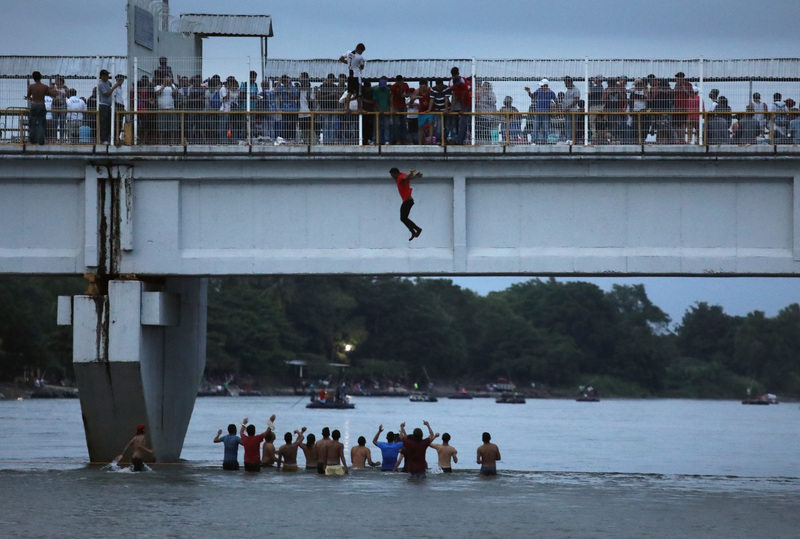 Getty Images has previously shown the migrant caravan traveling by raft and flatbed truck.